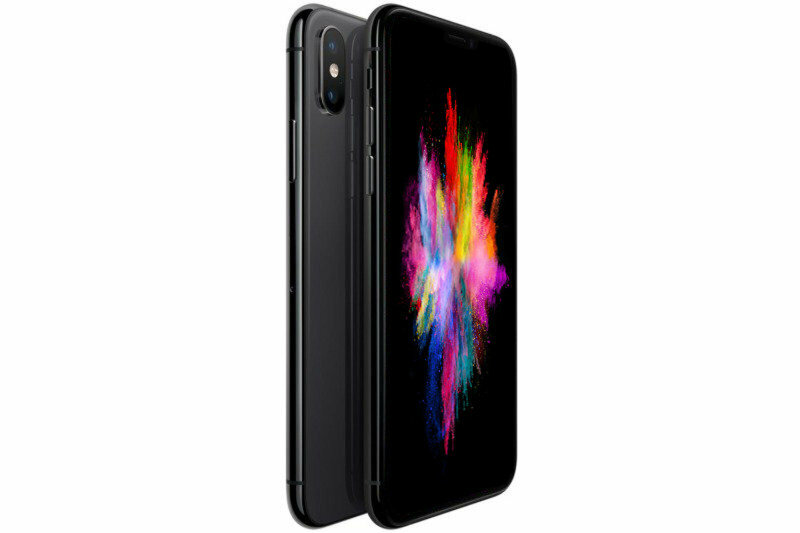 iPhone XS delivers 4G LTE Advanced for super-fast download speeds And up to 512GB of storage, making this our highest-capacity iPhone yet. Every decision that goes into iPhone makes it stand apart. From the way it's made, to the way we build in privacy and security from the start, to the innovative ways we recycle its components.